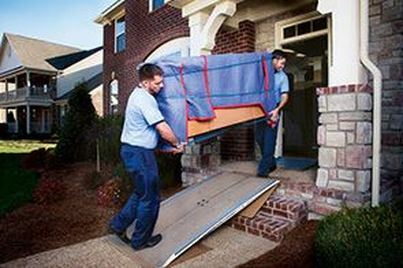 Call us for all of your moving services here in Woodstock, GA! We are on standby to take care of your moving and packing needs. Furniture is heavy, so are tables, call us and we will pick them up, and get them to your new location at an affordable price! 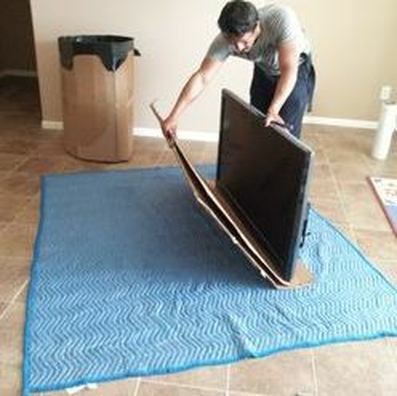 When we arrive to your location, we will begin looking at the overall moving environment to see what needs to be wrapped, packed and put into the truck first. Any of your breakable belongings will be handled with 100% care and we will also pack it with bubble wrap upon request. Some of the smaller items that are super fragile, you may want to pack and move yourself for obvious reasons. But, we will take extra precautions to make sure your items are moved safely! Once we get everything taken apart and dissembled, we will begin to pack and load the items for efficiency. We need to make room for everything large and small, which requires special attention to how many boxes, vs how much furniture. But, our trucks are large enough to accommodate any move, and we have you covered for your important day! Our Trucks are huge if you have a serious move that needs to take place. Or, if you don't have a lot of items we will provide a medium size truck in order to get the job done. Our over the phone consultation will take care of determining what size vehicle we need and how we can get it done. The drivers will be safe, thorough and get all of your belongings over to the new place that you need an do it quickly! Once we arrive at your new location, we are ready to complete the move. We will start by asking you where you want your items placed, and will begin putting them in the desired locations. From there, we will put everything back together with full re-assembly, and make sure your items are satisfactory before we head out. Call us today and we will book your move to ensure you have a spot!